SmartCart provides a wholesale module that supports wholesale specific products and pricing to customers that have wholesale access to your ecommerce website. In addition to supporting retail products, SmartCart supports 3 additional wholesale group levels that can have their own specific product offerings and prices. 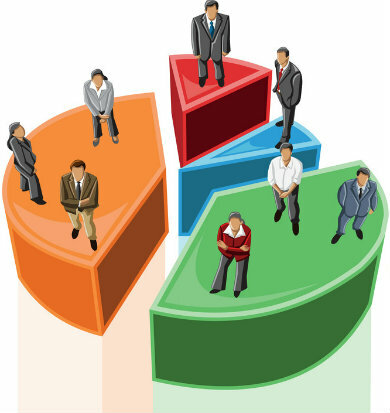 Wholesale customers will only see pricing and products that are specific to their wholesale level. 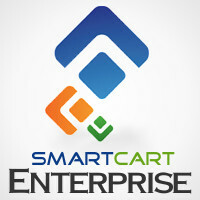 Inventory listings in SmartCart are displayed to customers based on the level of access assigned to the price options. Products that contain a retail price are available to retail customers, which is the default level of access with no restrictions. If a product contains a Retail price and Wholesale A price, the product is visible to both groups, but the group specific price is displayed. A customer with Wholesale B access will not see the product once logged into their account. Customers that create their own member account will be assigned retail access by default. Store administrators can assign wholesale access to any member account. To activate wholesale ordering support in your online store, login to your SmartCart account and click Products > Wholesale/ Retail Sales > Select On > Press Update. In the Inventory Manager, wholesale price fields will be available in the Ordering Options section for use in assigning wholesale group level pricing and access. To provide wholesale access to any account, click Customers > Member Account Manager. Select account and adjust the Wholesale Level. Click Go to update. Enterprise This module is included with SmartCart Enterprise.